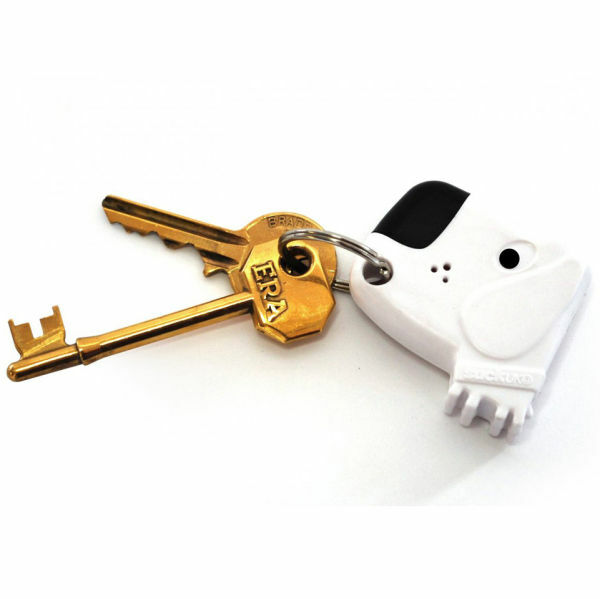 Do your keys just seem to go missing on a regular basis? Does it take you a ridiculous amount of time to find them? Well the Key Finder will stop all of that.